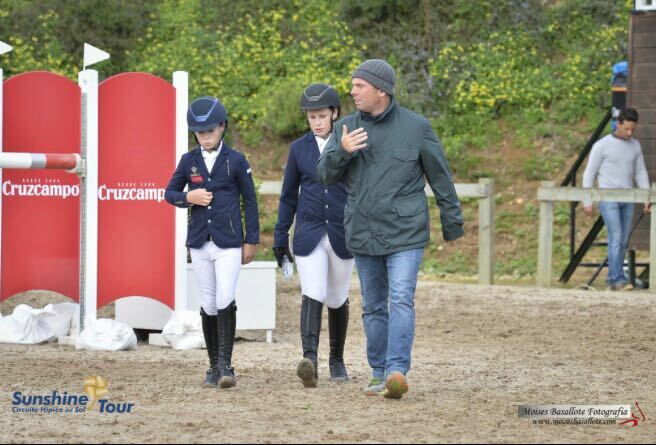 Cian training Max and Tom Wachman at the Sunshine Tour Vejer Spain. Cian’s reputation as a coach is recognised internationally. The skills he imparts and the approach he adopts has seen him mould raw talent into potential world champions – as he shares the insights that have taken him to the very top of his sport. It’s no surprise that Cian has already established a tremendous reputation for his coaching clinics in Ireland, the USA, the Middle East and China. 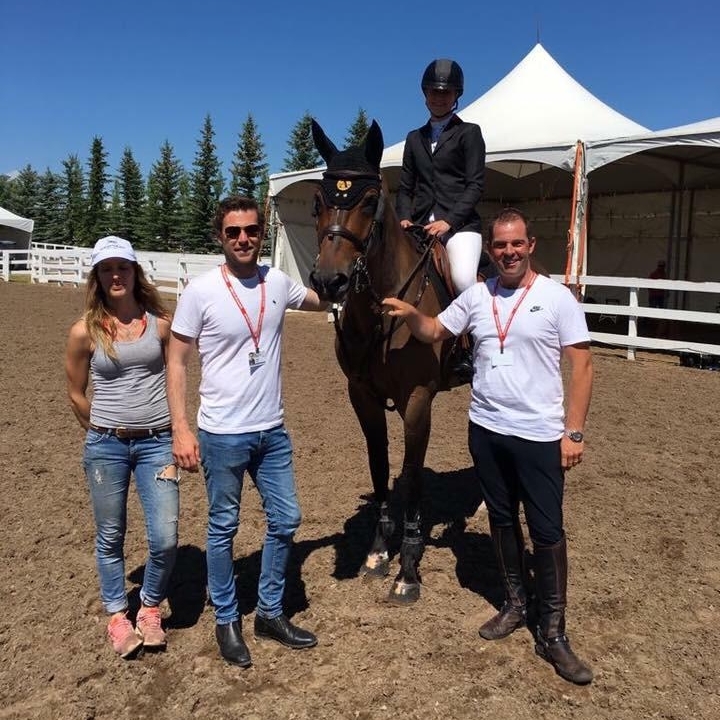 Working with students across the world he has helped build on their strengths and work on areas where their equestrian skills are in need of improvement.